Parts of indictment against former Energy Minister Gonen Segev released, detailing charges of spying for Iran. 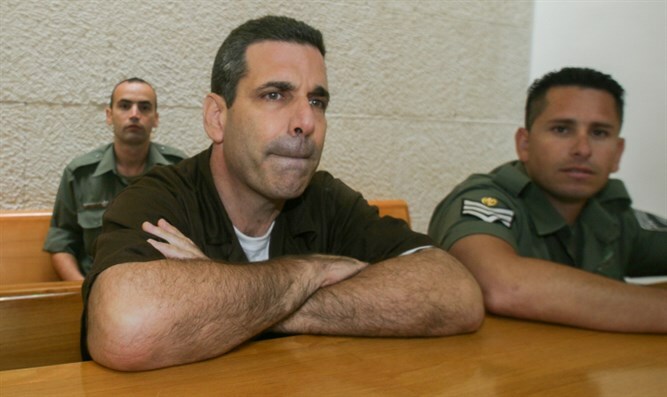 The Jerusalem District Court on Wednesday released information from the censored indictment filed against former Energy Minister Gonen Segev, who was arrested in May for spying for Iran. In the wake of a petition filed by the Walla website, Attorney Asher Halperin was informed that Segev was charged with dozens of counts of providing information to the enemy. The connection between Segev and his operators had continued for six consecutive years - since it was first formed in 2012. Segev's trial will begin in the Jerusalem District Court tomorrow. "The defendant was asked to collect information of various kinds and to act to advance various matters," the indictment states. "Among other things, the defendant acted on the following matters: In his actions described above, the defendant acted as an intelligence agent of Iran, and in the course of his activities he carried out many actions that would assist Iran in its war against Israel."